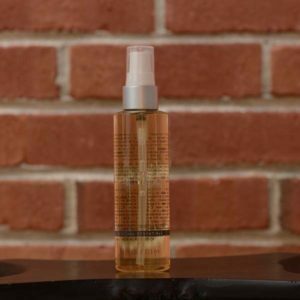 Olive Dual Cleansing Oil: NEW! 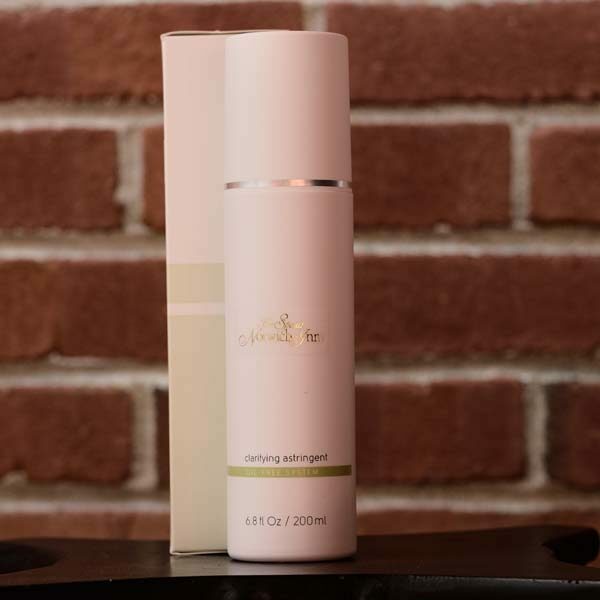 Formulated with a blend of non-pore clogging olive fruit, argan and jojoba oils and a plant emulsifier, this cleanser draws out makeup residue. 3.5 oz. Skin Perfecting Tinted Moisturizer: NEW! 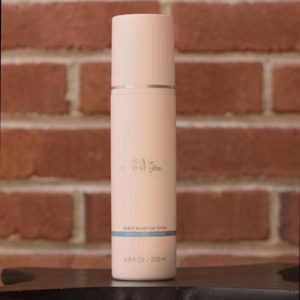 With a broad spectrum SPF of 20, this tinted moisturizer helps to prevent sunburn when used daily as part of your skincare and sun protection regimen. 1.7 oz.